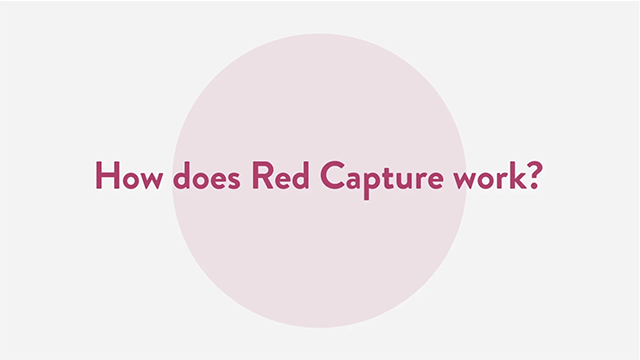 Red Capture - The best client capture form for Redtail CRM. The best client capture form for Redtail CRM. 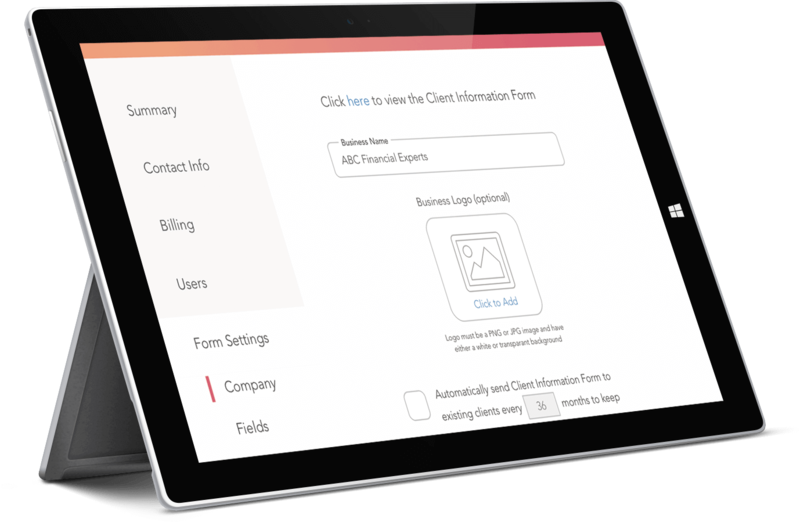 Send your clients a comprehensive online form to instantly add or update their record in Redtail CRM for as low as $6/Advisor. It’s easy, just sign up and send the form to your clients in minutes. Fill out the form on any device that has access to the web. Easily keep client records up to date with configurable update periods. Customize the forms for your business. Show only wanted fields or optionally indicate fields as required. Adapt the forms to include only the information you need or simply sign up and send! Seamless integration with Redtail CRM. Red Capture can use any User Defined Fields setup in Redtail CRM as an input field. Updates to your client records will create a note in Redtail CRM so you know your records are up to date. 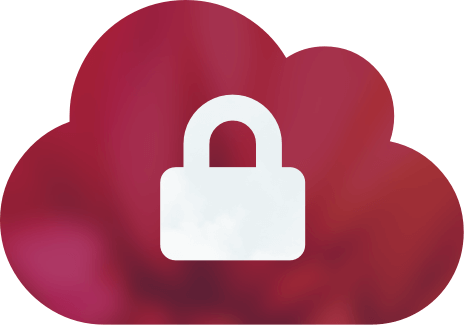 Your compliant client data, safely in the cloud. 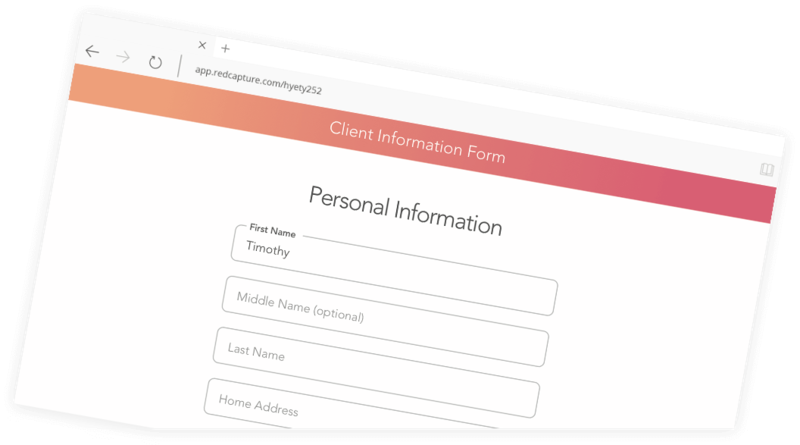 Red Capture can automatically send existing clients the Client Information Form to update their information in Redtail CRM on a configurable periodic basis. Keep in compliance by automatically keeping client records up to date. Easily capture client information in Redtail CRM. © 2018 Red Capture LLC. All rights reserved.